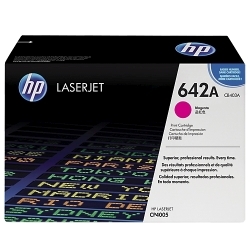 HP CP4500n Color LJ Magenta Toner Cart. 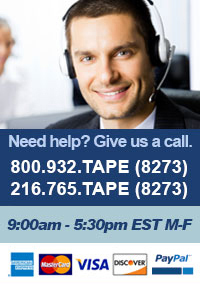 7.5K Yield (CB403A) : Disk-O-Tape, Inc.
Fast, easy, brilliant results. The HP CB403A ColorSphere toner enables your HP Color LaserJet printing system to produce a dynamic range of bright, brilliant color. Consistent, reliable photo-quality business printing is easy because HP Smart technology in HP supplies and the printer is finely tuned to the unique properties of HP's toner to optimize quality and reliability. Quick, easy, more productive. HP ColorSphere toner enables fast, high-quality printing.